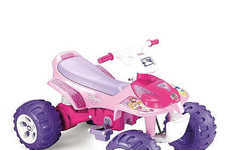 The Hello Kitty Remote Control Vehicle by Jada Toys is an excellent way to get about town! 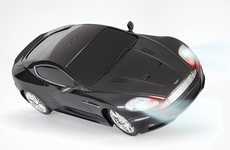 The toy comes equipped with a sweet kitty-shaped controller, and the car itself (which has a kitty bumper) plays music while in transit, making the ride all the more enjoyable. 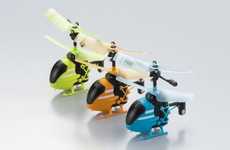 The Hello Kitty figurine can be removed from the automobile and used independently of it. 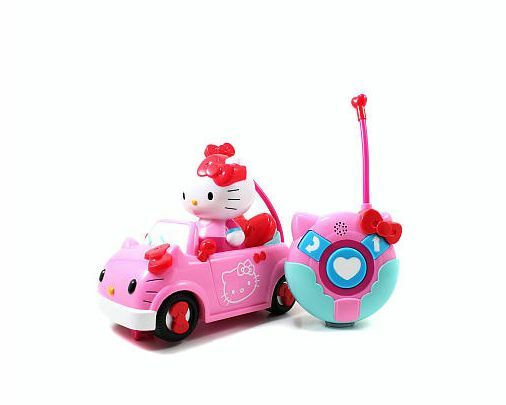 If you're looking for a fun, interactive toy for a young one aged 5 and up, you can't go wrong with the Hello Kitty Remote Control Vehicle. 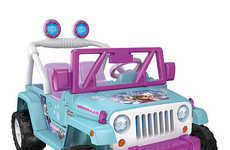 Incorporating a pop culture favorite, the toy will be instantly appealing to little girls, who will also relish the chance to be in the driver's seat -- metaphorically speaking, that is.